Hello! 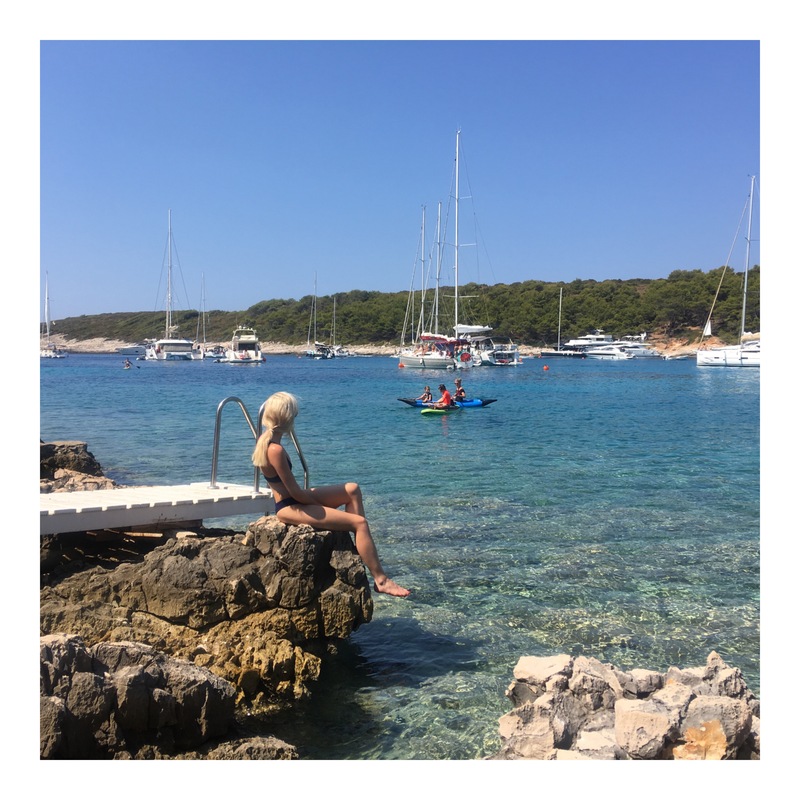 I’m Ami, getting married in 2018 and currently planning my wedding abroad. 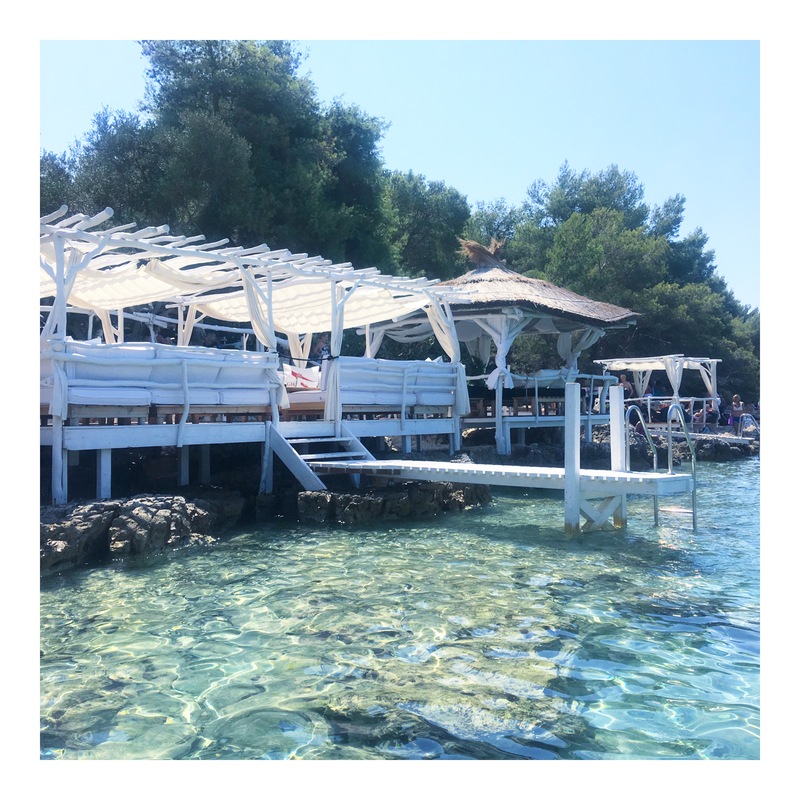 Have a read and follow me on my Journey to the beautiful island of Hvar.